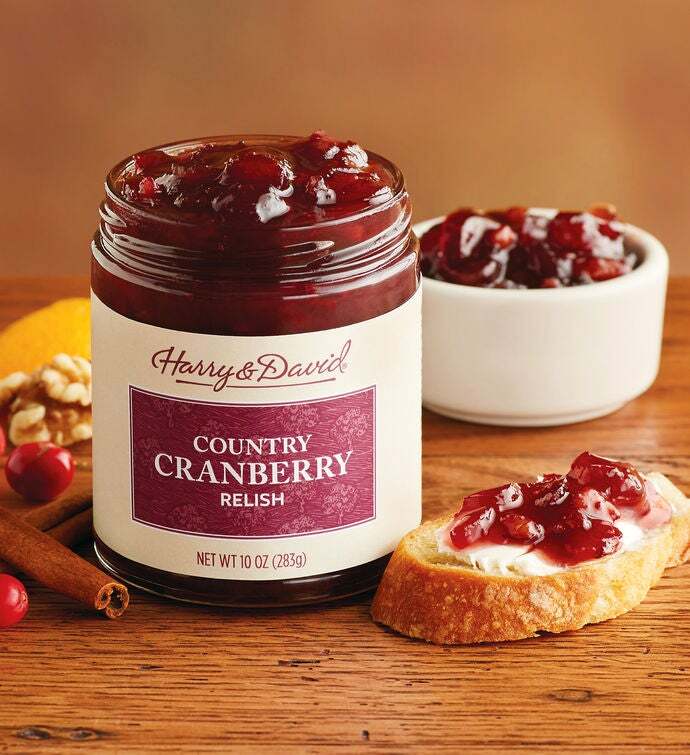 The best cranberry sauce to buy comes from Harry & David. This gourmet cranberry relish is crafted with the finest ingredients, including succulent cranberries, orange peel, and carefully selected port wine. Sweet cranberry sauce is the perfect complement to freshly prepared turkey, is great next to yams and sweet potatoes, and is an amazing addition to desserts of all kinds.